1 parking space available for disabled badge holders on Frith Street. Headsets are available from the Access attendant for a £5 refundable deposit. Men's and women's at all levels. Adapted toilet on right-hand side of foyer. Patrons requiring the adapted toilets need to go out of the exit on Greek Street and back to the foyer entrance on Old Compton Street. Staff are happy to assist if required. 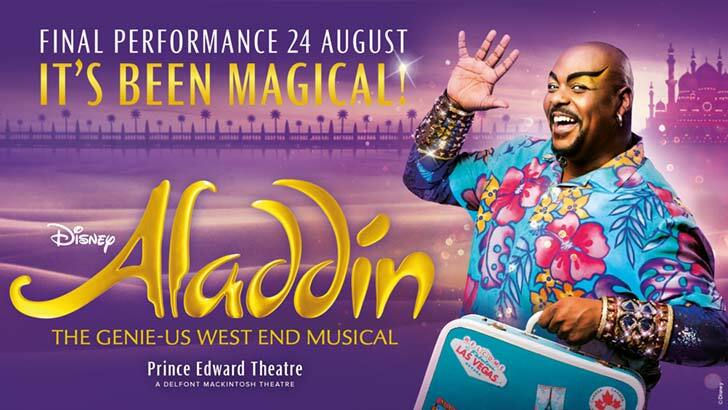 In August 2017, ALADDIN partnered with The National Autistic Society to create a friendly and supportive environment to enjoy Disney's spectacular new West End musical at a special Autism-Friendly Performance. 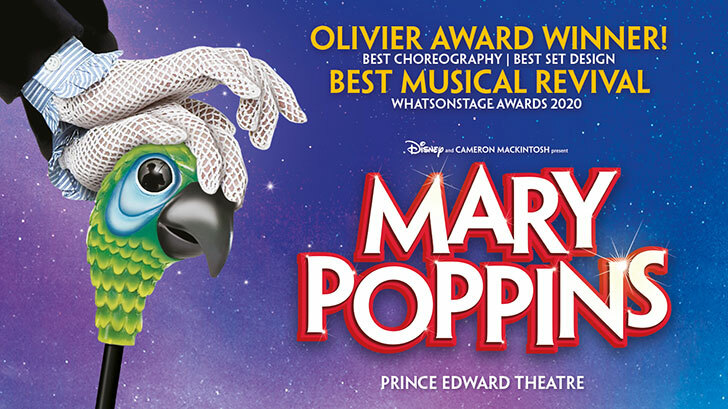 This specially adapted performance was suitable for people with autism, with trained staff on hand, and dedicated quiet and activity areas set up should anyone need to leave their seats. When available, you will be able to book for Autism-Friendly performances of Disney's ALADDIN using the details at the top of this page, or via the Aladdin Access page. We have been researching the benefits of using social stories and would like to offer a social story for a visit to Prince Edward Theatre. We know that people with autism find social situations difficult and understand that we are all unique. You can view the social story for Prince Edward Theatre by clicking the main theatre image above, or download the Prince Edward Theatre social story in PDF format.